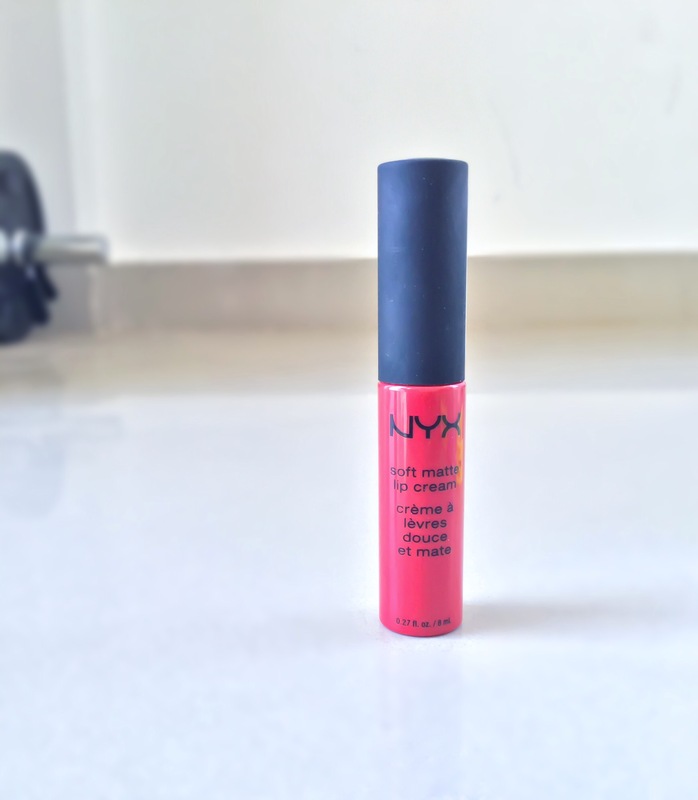 As promised, I am back with the second review in a row. 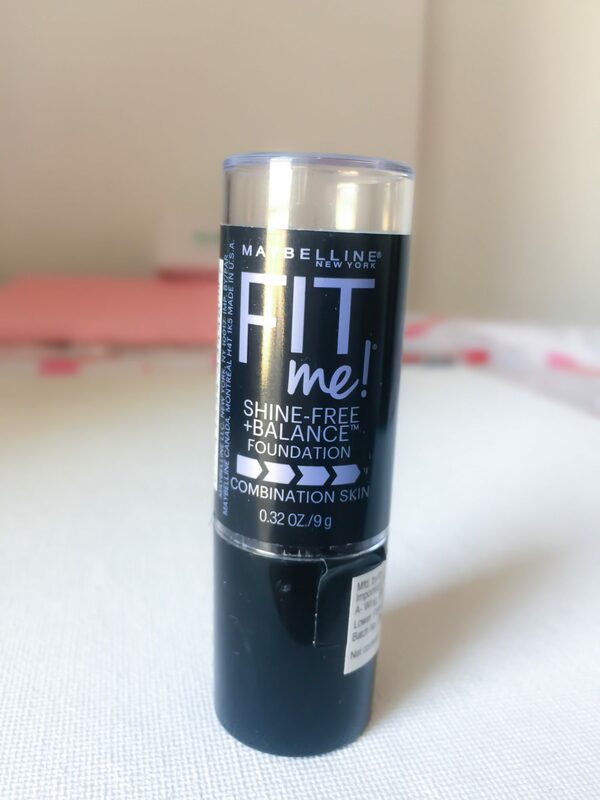 It is the Maybelline’s newest launch, their Fit Me! Shine free + Balance stick foundation. I picked this up right in very next week of the launch and have been trying since then. So, let’s jump into the review to find out whether it is a hit or miss.